No? Well, join the club and find out from this brief guide for the interested layman. Admit it, you have no clue. Of course we have all seen the diagrams of Shale Gas Wells with the pipe going vertically down into the ground and then turning a right angle to proceed horizontally where the well will be hydraulically fractured (not Fracked). How is that possible? Can you think of any mechanism underground where pipe could turn ninety degrees and keep the end of the pipe, where the drill bit is spinning 360 degrees, to continue penetrating the rock encountered? Of course you can’t, because it cannot be done. Yet amazingly, surely 90 percent of all folks even remotely interested in the topic of shale gas development do not question the possibility of this impossibility. So read on, this well kept secret will be unveiled. 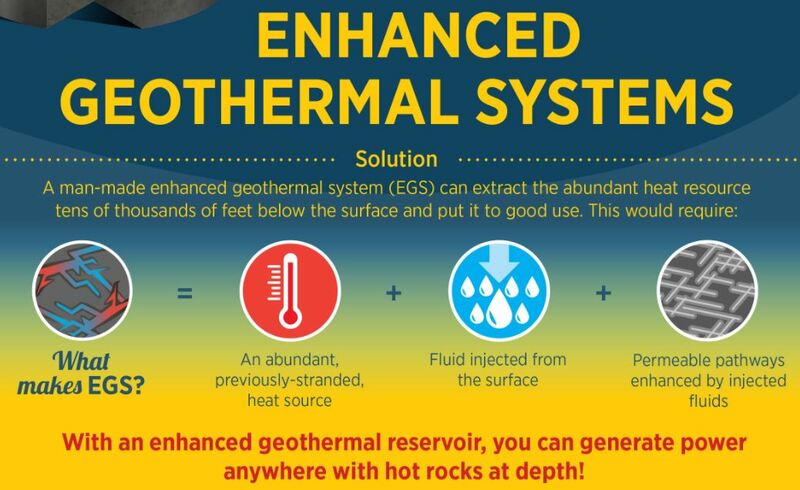 Is this the end for ‘enhanced’ geothermal technology? Note this quake was 1,000 times stronger than the next one of similar causes. The nation’s energy ministry expressed ‘deep regret’, and said it would dismantle the experimental plant, as Nature News reports. 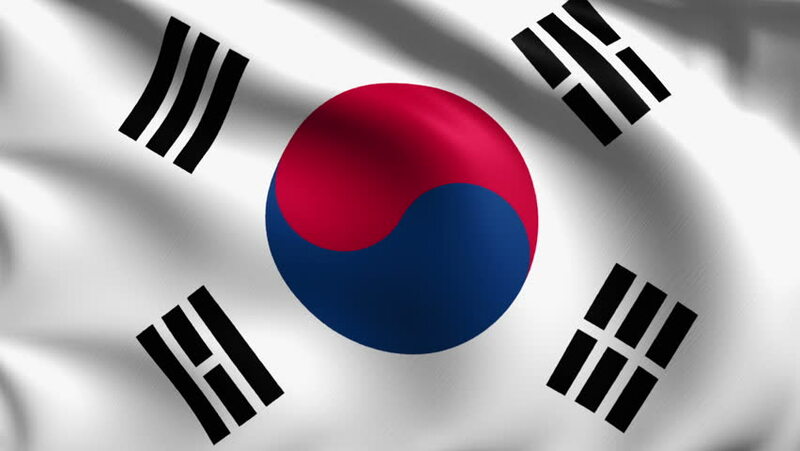 A South Korean government panel has concluded that a magnitude-5.4 earthquake that struck the city of Pohang on 15 November 2017 was probably caused by an experimental geothermal power plant. The panel was convened under presidential orders and released its findings on 20 March. H/T The Global Warming Policy Forum (GWPF). The numbers can be debated, but the point that there is an economic opportunity in front of the UK is clear. Take it or ignore it? LONDON (Reuters) – Fracking Britain’s shale gas reserves could cut the country’s imports of gas to zero by the early 2030s, an industry group said on Monday. 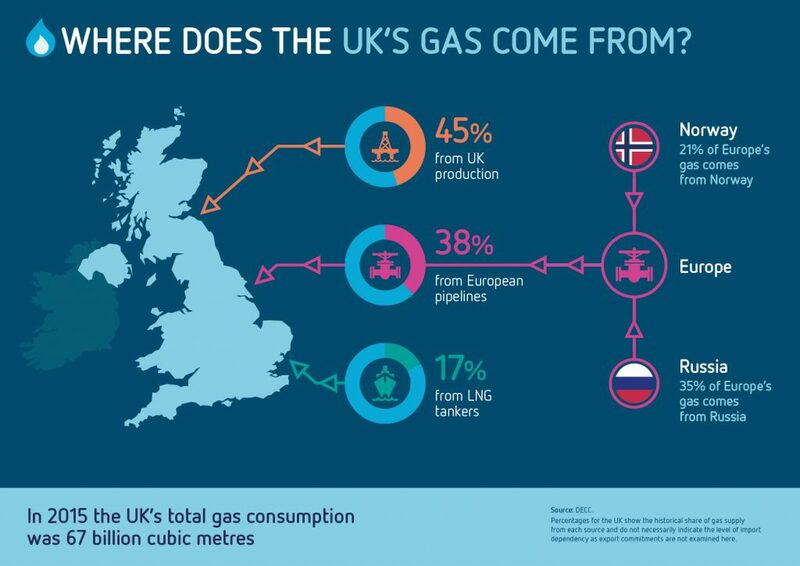 Britain currently imports more than half of its gas via pipelines from continental Europe and Norway and through shipments of liquefied natural gas from countries such as Russia, the United States and Qatar. Relying on interconnectors to get out of trouble when the wind isn’t blowing won’t be a good plan long-term, when most of Europe is pushing its own wind-dependent electricity plans forward. Nuclear and coal are largely fading out of the UK scene, so for industrial-scale reliable power it has to be gas or bust in the end, whether UK-sourced or not. The chairman of Britain’s biggest private company has accused the government of using “slippery back door manoeuvres” to kill off fracking in the UK, reports City A.M.
Sir Jim Ratcliffe, the billionaire founder of Ineos, said the government is sticking to a plan which is “unworkable, unhelpful and playing politics with the country’s future”. If they applied the same rules to the railways there might not be many freight trains around. The Richter scale doesn’t even rate tremors below magnitude 1, and describes those between 1.0 and 1.9 as ‘Micro-earthquakes, not felt, or felt rarely’. Upto 2.9 is ‘Felt slightly by some people. No damage to buildings’. Finding our own gas instead of paying for costly imports should be a no-brainer, but some people seem to be too squeamish, or too ideologically obsessed, to accept such realities. 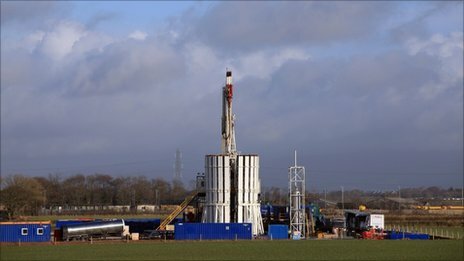 In the week that saw three tankers of Liquefied Natural Gas (LNG) arrive into the UK on the same day, Cuadrilla has announced that is has succeeded in flowing gas to the surface from the first of two horizontal wells to be hydraulically fractured (fracked) at its Preston New Road site in Little Plumpton, reports Lancashire for Shale. “This is fantastic news, and a real credit to the expertise and tenacity of Cuadrilla and its partners, proving that it is possible to safely recover gas from the rich shale deposits beneath our feet,” said Lee Petts, Chair at Lancashire For Shale. A reminder that exceeding the permitted limits of protesting can have negative consequences for the protesters themselves as well. Three protesters have been jailed for a causing a public nuisance after they climbed on to lorries outside a fracking site, reports Energy Voice. The disruption at energy firm Cuadrilla’s base in Preston New Road in Little Plumpton, Lancashire, in July 2017 lasted just short of 100 hours as the campaigners refused to come down. 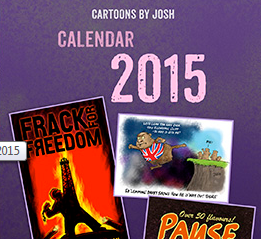 It’s been a long time with many obstacles to overcome, but UK fracking seems finally to be close to the start line. LONDON, Sept 19 (Reuters) – Shale gas developer Cuadrilla will start fracking at its Preston New Road site in northwest England in the next few weeks, it said on Wednesday as it announced government approval for a second well. Hydraulically fracturing, or fracking, involves extracting gas from rocks by breaking them up with water and chemicals at high pressure and was halted in Britain seven years ago after causing earth tremors. World energy ministers representing about two thirds of the global population tussled over how the world can achieve a cleaner energy future. The compromise answer: Natural gas, at least for now. A consensus statement from G20 energy ministers meeting in Argentina cited the potential of natural gas “to expand significantly over the coming decades.” Meanwhile, the group said that nations that “opt to enhance their renewable energy strategies” should boost investment and financing within that arena. Actual evidence contradicts colourful but unresearched scare stories once again. A study of drinking water in Appalachian Ohio found no evidence of natural gas contamination from recent oil and gas drilling, reports Phys.org. Geologists with the University of Cincinnati examined drinking water in Carroll, Stark and Harrison counties, a rural region in northeast Ohio where many residents rely on water from private underground wells. The time-series study was the first of its kind in Ohio to examine methane in groundwater in relation to natural gas drilling. 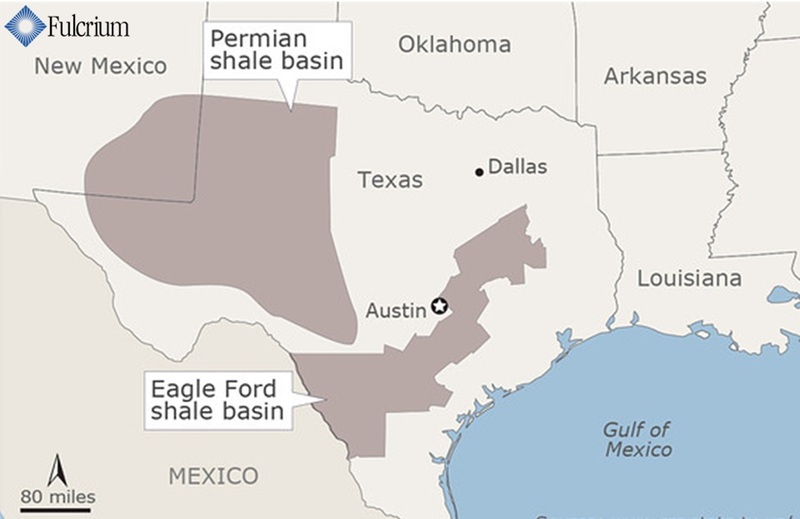 The rise and rise of US shale continues to defy the arguments of its critics, shaking up the world with new ideas and greater efficiency. Current forecasts say gas will be providing 7 times more energy worldwide than all renewables by 2040. Why import it when it’s in the ground? Horizontal drilling and hydraulic fracturing are the biggest energy breakthrough of the century, writes Matt Ridley in The Times. Gas will start flowing from Cuadrilla’s two shale exploration wells in Lancashire this year. Preliminary analysis of the site is “very encouraging”, bearing out the British Geological Survey’s analysis that the Bowland Shale beneath northern England holds one of the richest gas resources known: a huge store of energy at a cost well below that of renewables and nuclear. California is – somewhat optimistically perhaps – looking to phase out its use of fossil fuels, and equally reliable alternatives need to be found and developed. Experts say the American West is full of geothermal reservoirs whose energy could power millions of homes. But extracting that energy isn’t easy, as NPR explains. Three and a half hours east of Los Angeles lies the Salton Sea, a manmade oasis in the heart of the Mojave Desert. It was created in 1905, when a canal broke and the Colorado River flooded the desert for more than a year. The Sea became a tourist hotspot in the 1950’s, perfect for swimming, boating, and kayaking. But now, people are coming here looking for something else. The last legal challenge has failed and the initial results impress the boss, so it’s full steam ahead for gas drilling tests in 2018. Fracking firm Cuadrilla Resources said it has discovered a “very sizeable quantity” of natural gas at its exploration site in Lancashire as it prepares to drill what will be the UK’s first horizontal well in shale rock, reports City AM. The fresh data, acquired by recovering some 375 feet of core samples from a well at the Preston New Road site, suggests the rock quality is excellent for hydraulic fracturing, or fracking, and holds a high natural gas content in several zones within the shale. Cuadrilla said it is “exceptionally well positioned to drill its first two horizontal wells into the gas rich zones”. One report says £50 million was spent on acquiring two fracking licenses and planning permissions, only for the company to find its hands tied. Meanwhile it is importing shale gas from the USA. 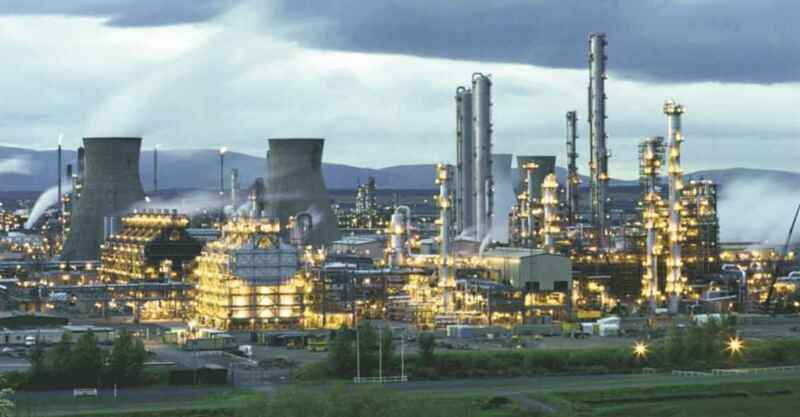 Grangemouth refinery operator Ineos is to challenge the Scottish government in the courts over fracking, reports BBC News. Petrochemical firm Ineos has launched a legal challenge to the Scottish government’s effective ban on fracking. Ministers announced the prohibition in October 2017, and it was subsequently endorsed by a vote of MSPs. Ineos Shale has applied for a judicial review of the decision, citing “serious concerns” about its legitimacy. This is no longer the case thanks to the fundamental changes across the Atlantic. 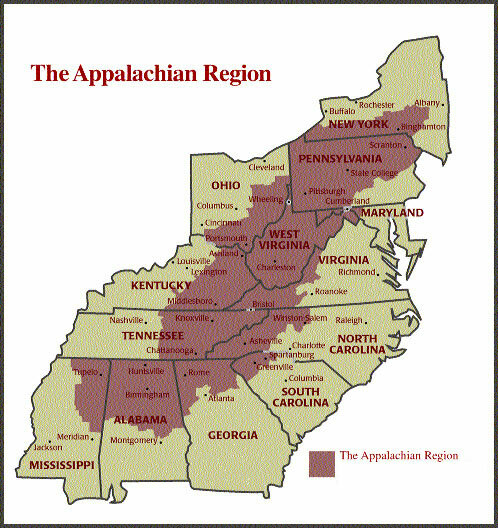 The Marcellus field, which spreads over several states and is just one of many in the US, produces 15 billion cubic feet of gas a day which is almost twice the UK’s entire consumption. But the result is that US prices have disconnected from the rest of the world and the subsequent feedstock prices have given American chemical plants so vast a price advantage that, on paper at least, there’s no way Europe can compete. It is staring down the barrel of bankruptcy, not now, but in a few short years, unless it can find some way to get its raw-material costs down to American levels. So far it has cost Saudi Arabia something like $200 billion to undertake one of the most expensive experiments of all time, says the GWPF. The Saudi government has been draining its massive $2 trillion sovereign wealth fund to cover revenues lost from the petroleum price collapse over the past couple of years. What we’re witnessing is a two-part test. 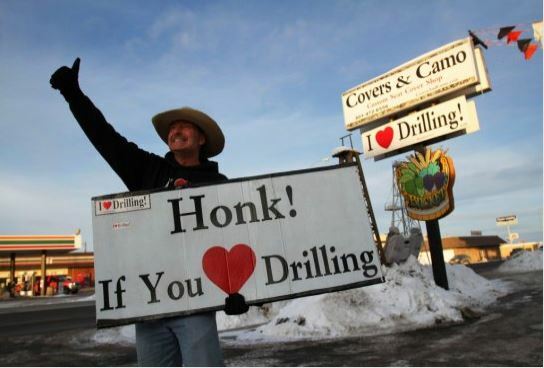 The first question is how much damage have low oil prices caused America’s shale industry. 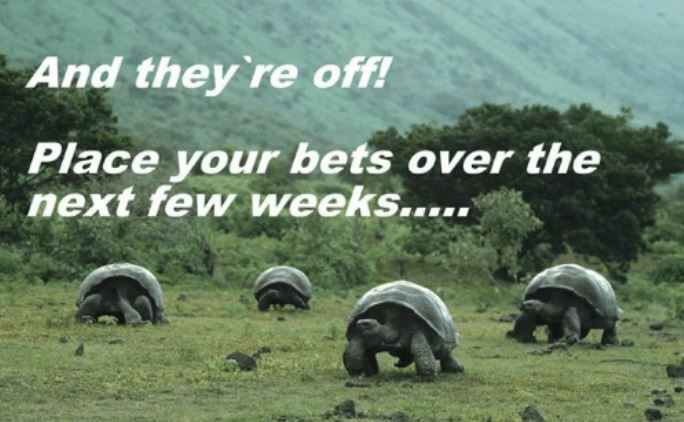 Then the second and far more critical part of the test: As oil prices rise, will the shale industry limp or roar back? If it roars back, high oil prices are history.